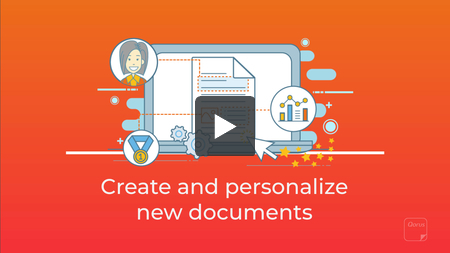 You can use any document or presentation connected to your Qorus Hub as templates for the purpose of creating new documents and presentations. And if the document or presentation you're using as a template contains Smart Fields and/or Smart Rules - then you can also personalize the new document or presentation you're creating really fast. The information provided in the Smart Fields form (above) is used to intelligently find and replace placeholder text found within the NDA, as well as apply any rules that govern which NDA sections should be included in the new document. 3. 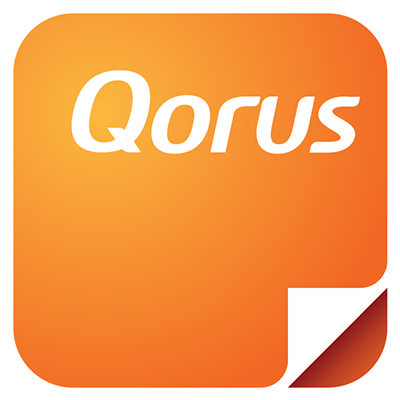 If you check the box 'Save this document', Qorus will save the document to the location you specify. The locations you see here are the ones that have been set up as 'Save locations' in your Qorus Hub. If you choose not to check the box 'Save this document', Qorus will skip the step of saving it to your Office 365, and will go straight to giving you the option to open the new file. From there, you can edit it and/or save it to your computer or any other file storage you have access to. If you choose to save the file to a Temporary Location, and then close this window without downloading the file first, we won't be able to recover this document for you.